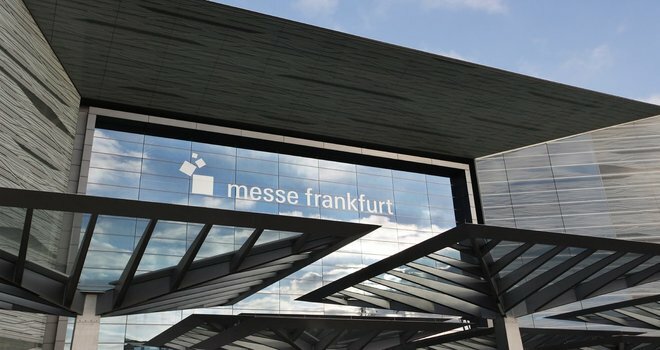 More than 2,600 exhibitors take part in Light + Building at Frankfurt Fair and Exhibition Centre and almost one in two of the about 216,000 visitors comes from outside Germany. The most important visitor target groups are architects, interior architects, designers, planners, engineers, artisans, the distributive trades and industry. 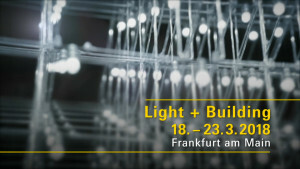 Why exhibit at Light + Building Frankfurt? About 2,500 exhibitors take part in Light + Building at Frankfurt Fair and Exhibition Centre and almost one in two of the over 210,000 visitors comes from outside Germany. Contact us and we will prepare your project and its realization.